Nonpartisan legislative staff have prepared a draft bill based on a recommendations from a report by the N.C. Program Evaluation Committee. 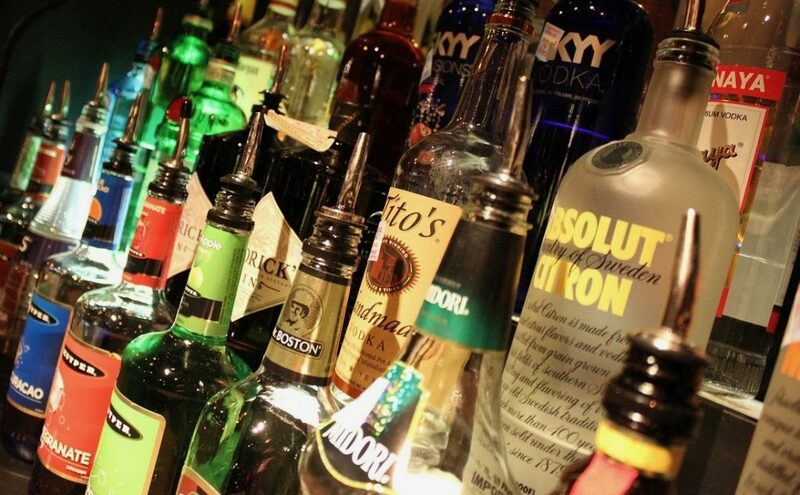 The bill would make several changes in the ways the state regulates liquor consumption and sales. PED staff presented the report — “Changing how North Carolina Controls Liquor Sales has Operational, Regulatory, and Financial Ramifications” — to the Joint Legislative Program Evaluation Oversight Committee, which will consider the proposals. The committee voted Monday, Feb. 11, to move the draft legislation forward. The draft legislation, as written, requires the merger of N.C. Alcoholic Beverage Control Commission systems in a county with two or more ABC systems. The draft, too, repeals the purchase-transportation permit requirement for spirituous liquor, a decades-old rule originally established to deter bootlegging. It also allows local governments the option of operating ABC stores on Sunday and allows the purchase of individual bottles when placing a special order of spirituous liquor — as opposed to a case — and allows spirituous liquor tastings at ABC stores. The committee next meets March 11.